April is a time when painful memories surface in Rwanda. 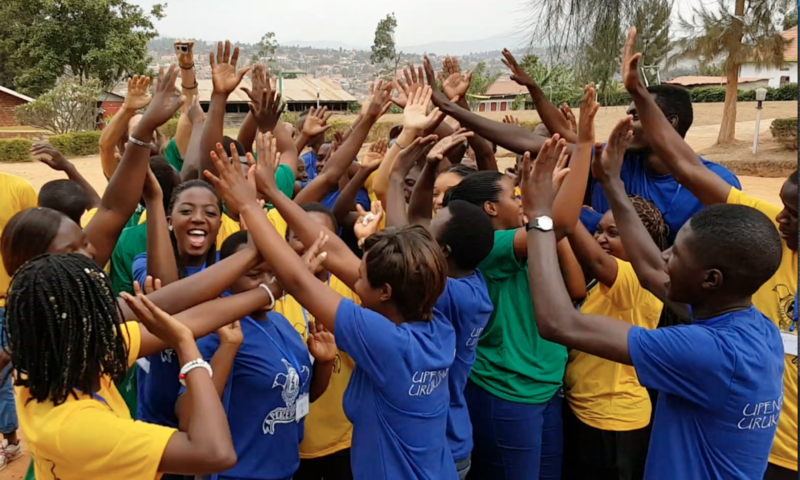 As part of the 18th Commemoration of the Genocide Against the Tutsi, we feature this very special guest post by a young Rwandan courageous enough to bare his soul, sharing his personal experience and hope for his homeland. What he meant was that before Tutsis could return home, those that were in the country would have to go. Before we could return, more of us were supposed to die so we could fill the place where they were, because there was no place for us. Following the genocide, the newly established government encouraged those who had killed others to ask for forgiveness, while asking those who had lost their families to extend their forgiveness and try to move forward. Those Hutus that fled into Zaire (currently Democratic Republic of Congo) and other surrounding countries were asked to come back and help rebuild the country, even though some of them had participated in destroying it. At first, it was difficult for both sides to show understanding towards each other. But over time, people found that to be able to build the country, they needed to work together and live together in peace, even though others still harbored the same mindset to pull the country back into darkness. Let us remember what happened in 1994; the destruction of the country, and the overpowering smell of death everywhere. When we compare that with our homeland today, merely 18 years after the genocide, the country has been rebuilt. How about we keep moving in this direction? Let us show them, those who have destroyed, and have in mind to destroy again, that we are conquerors. The way I try to forgive is just to try to move on, to go to a new page in my life, to take another step forward. If I keep reminding myself, keep going through the pain, keep having conflict with the people that have killed my family, I will never take another step, never go to another stage of my life. I will never forget what happened, but try to understand the situation, to be able to move on with my life and not let the others’ actions in the past be the barrier for me to go to another place. I can do more. I can prove more. When you fail, and someone wishes you to fail, he will be happy, because he is successful. But if you succeed in what you were supposed to fail, he will be unhappy, because he or she didn’t find what was expected. This is what we are doing, not out of revenge. I do it for my future. I do it for the people who will come after me, like my children, so they will never face the same problem as I faced. And hope for our future when we accept and forgive. 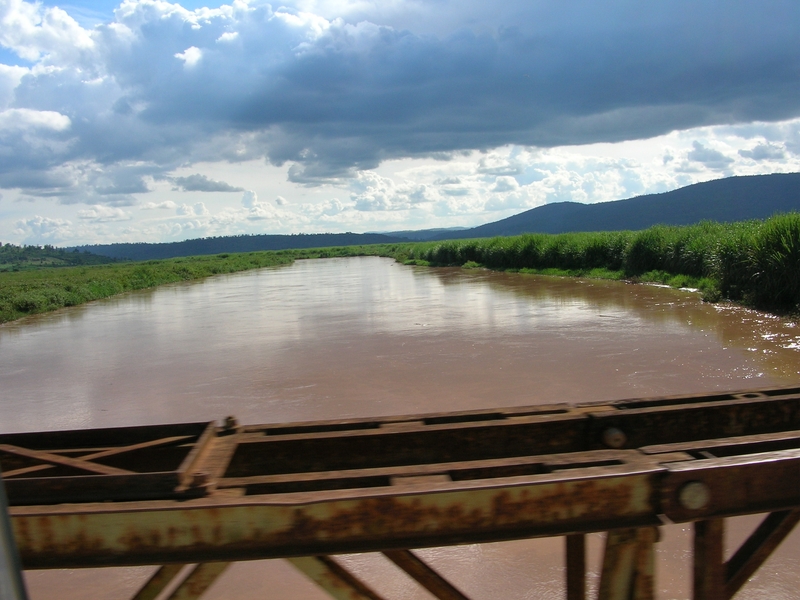 About the photo: One of the rivers in Rwanda said to be the source of the Nile. During the 100-day killing spree of the Genocide, rivers became clogged with dead bodies. The river is a poignant reflection of the intense pain behind the intense beauty of the country. Coming up: We’re getting ready to launch a national contest in Rwanda to pick participants for Peace Camp 2012. We hope to bring 50 youth together for 10 days of storytelling and peacebuilding through creative arts and the media. Learn more how you can help make this happen. See what happened last year at camp. We will never know what it feels like to see our family murdered. My prayers go out to all those who continually suffer the loss.